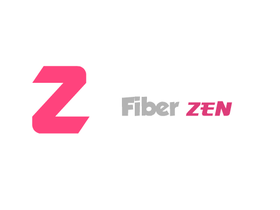 Based off of Fiber Nova, Fiber Zen uses most of Nova's features, including some new ones. This account is managed by @-Verso- . The name Zen comes from @-Nero- . Please follow @Fiber-OS . This account will no longer be used for Zen.